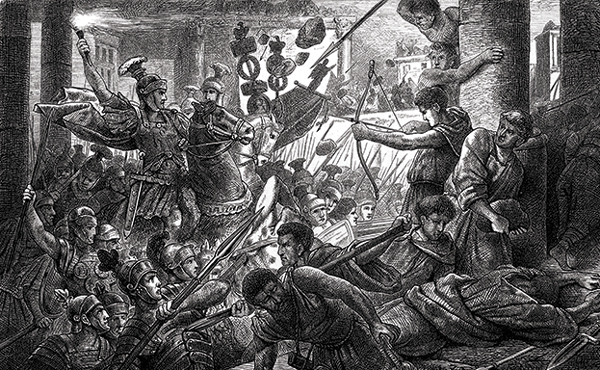 The Roman Republic lasted 500 years because its institutions were supple enough to adapt to two great challenges—internal conflict between aristocrats and the masses and external conflict with rival states and integration of conquered peoples. Despite constant tensions, Romans were bonded by shared values—a sense of honor rooted in public service and a commitment to their conception of the common good. In many ways, this was an ancient form of globalization, both trade and financial. Orders for Saudi Aramco’s debut international bond topped $100 billion on Tuesday, a record breaking vote of market confidence for the oil giant which has faced investor concerns about government influence over the company. State-owned Aramco is expected to raise more than $10 billion from the deal, which will be priced later on Tuesday and is seen as a gauge of potential investor interest in the Saudi company’s eventual initial public offering. The European Union is preparing for possible retaliation over subsidies for Boeing, a European Commission source said on Tuesday, following Washington’s listing of EU products it plans to hit with tariffs in their aircraft subsidies dispute. 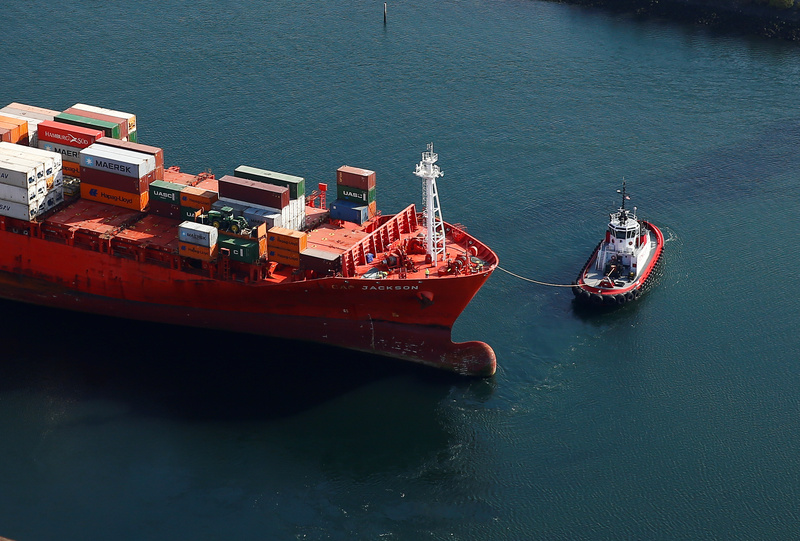 The U.S. Trade Representative on Monday proposed a list of EU products ranging from large commercial aircraft and parts to dairy products and wine on which to slap tariffs as retaliation for Airbus subsidies. Donald John Trump will be picking a new fight with Senate Republicans if he decides to renew his past policy of separating families detained at the border as a way of stopping the wave of immigrants. Trump is expected to select a hard-liner to replace Homeland Security Secretary Kirstjen Nielsen, who was ousted on Sunday — reportedly after she resisted returning to the policies that led to children being taken from their parents at the border. Israelis head to the polls on Tuesday to elect the 120 members of the 21st Knesset. The results will provide just the first major stop in a tumultuous political year ahead. Polling averages—see below—suggest a tight race, but one in which incumbent Prime Minister Benjamin Netanyahu holds a consistent advantage over his main challenger, former chief of staff of the Israel Defense Forces Benny Gantz. 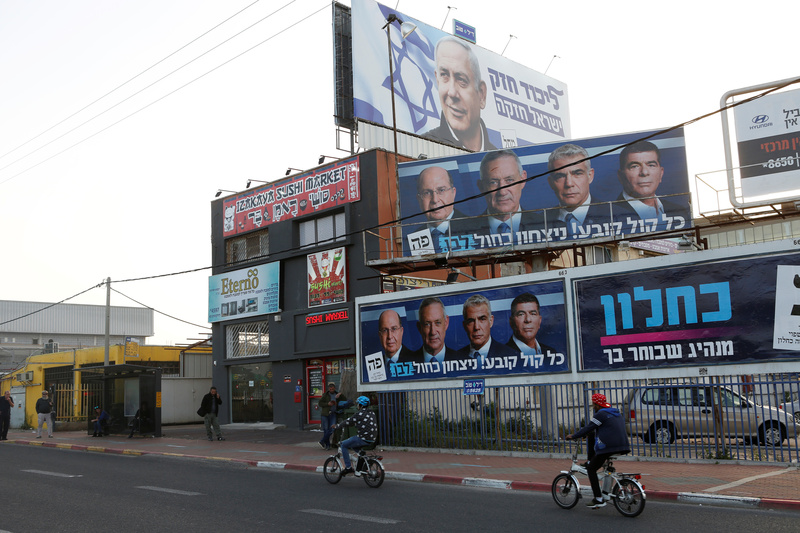 The polls also suggest a great deal of uncertainty: Not only is the pro-Netanyahu advantage modest, but several small parties on both right and left have seen their vote totals hover around the electoral threshold for entrance into the Knesset. If they fail to clear 3.25 percent (nearly 4 seats), their votes would be discarded, potentially upending the equilibrium between the left- and right-wing blocs. For Netanyahu, this election presents not only a battle for his political life, but possibly a battle for his personal freedom. The Islamic Republic is already subject to a wide array of sanctions, including Treasury Department terrorism-related sanctions against the IRGC; its oil exports have plummeted since the Trump administration withdrew from the Iran nuclear deal last year; its economy, which was mismanaged and unhealthy even before then, has suffered further. The U.S. has considered Iran a state sponsor of terrorism since 1984, a designation that also involves sanctions. The IRGC, however, is the body driving many destabilizing regional activities that the Trump administration has declared must cease, through its support for regional proxies such as Hezbollah and its involvement in terrorist schemes further afield—including what the U.S. called an attempted plot to assassinate the Saudi ambassador in Washington in 2011. The United States holds the IRGC responsible for the deaths of nearly 260 Americans, and dozens of their local and international allies, in separate bombings at the Marine barracks in Beirut in 1983 and the U.S. Embassy annex there in 1984. The hope is that the designation will make it even harder for other countries to do business with the Islamic Republic, tightening the noose still further after repeated rounds of sanctions. 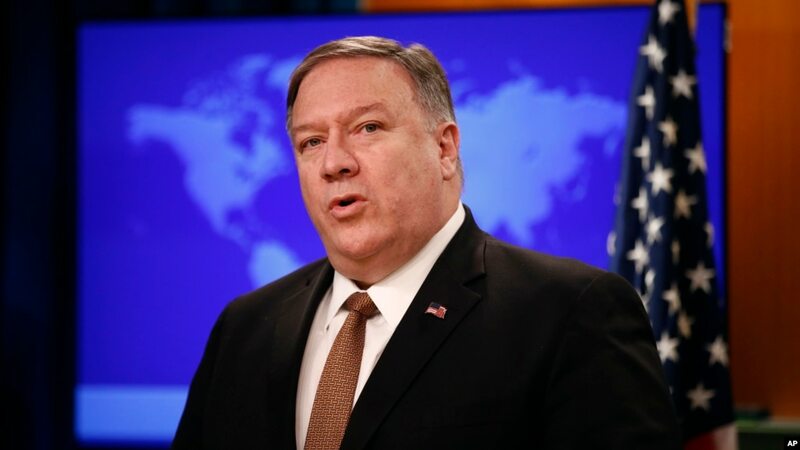 For the first time, the United States is designating a part of another government as a terrorist organization, targeting Iran’s Revolutionary Guards (IRGC), which is the Islamic Republic’s most powerful security organization. “This unprecedented step, led by the Department of State, recognizes the reality that Iran is not only a State Sponsor of Terrorism, but that the IRGC actively participates in, finances, and promotes terrorism as a tool of statecraft,” President Donald Trump declared in a statement. The Bank estimates that officially recorded annual remittance flows to low- and middle-income countries reached $529 billion in 2018, an increase of 9.6 percent over the previous record high of $483 billion in 2017. Global remittances, which include flows to high-income countries, reached $689 billion in 2018, up from $633 billion in 2017.